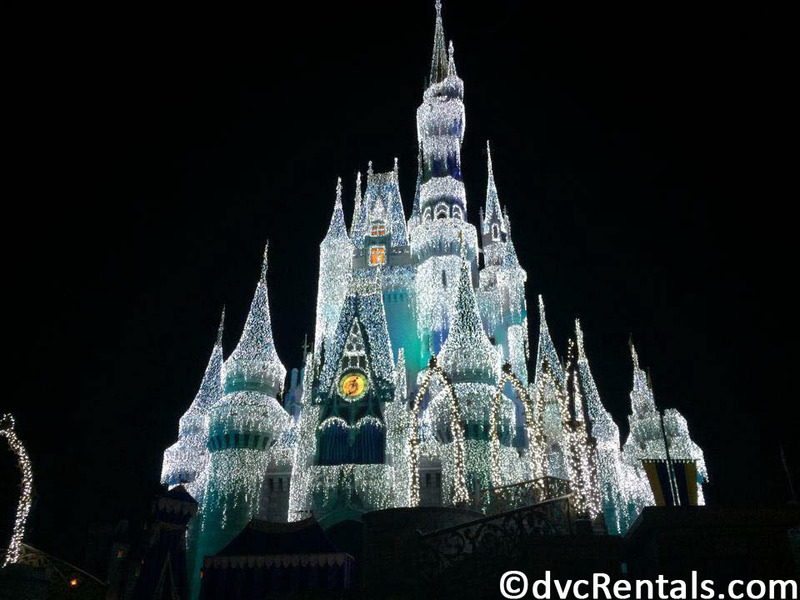 Visiting Walt Disney World (or any of the Disney parks around the world) is such an awesome experience that many find it hard to go home. I have heard countless stories of folks crying as they leave. 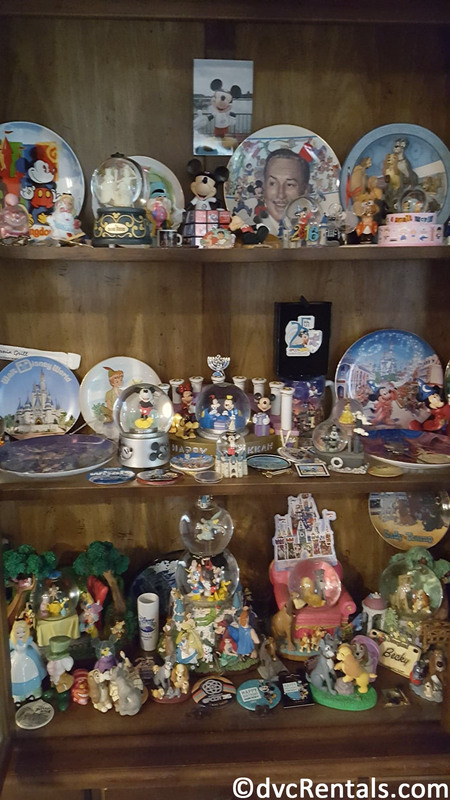 There ARE ways to keep the Disney Spirit alive at home, and this blog will discuss a number of suggestions to do just that. There are many, many blogs and podcasts out there. 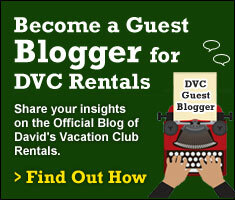 Of course, David’s Vacation Club Rental’s blog is my personal favorite, but there are tons to choose from. Google Disney Blog or Disney Podcast and you’ll be busy for quite some time reading and/or listening to folks who love all things Disney. 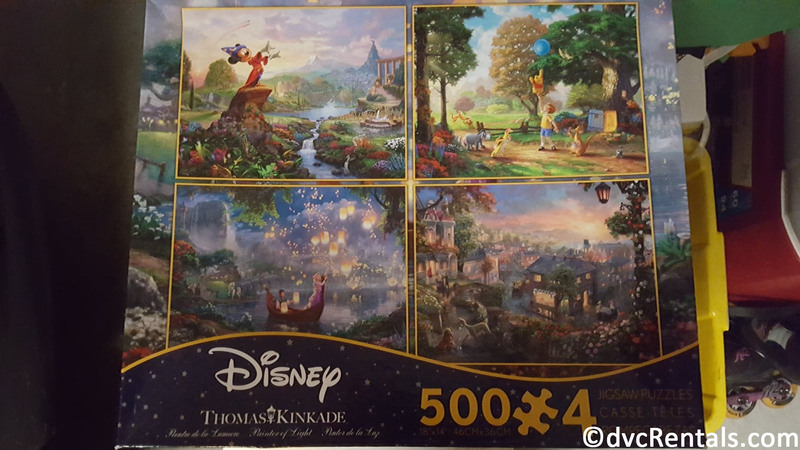 Buy some Disney jigsaw puzzles! Disney sells many in the parks, but you can also find them elsewhere, i.e., Amazon. Once you have completed the puzzle, you’ll have a treasure you can keep forever. Craft stores sell special glue to keep the puzzle from coming apart, and then you can frame it and enjoy it for as long as you like. Read a book! 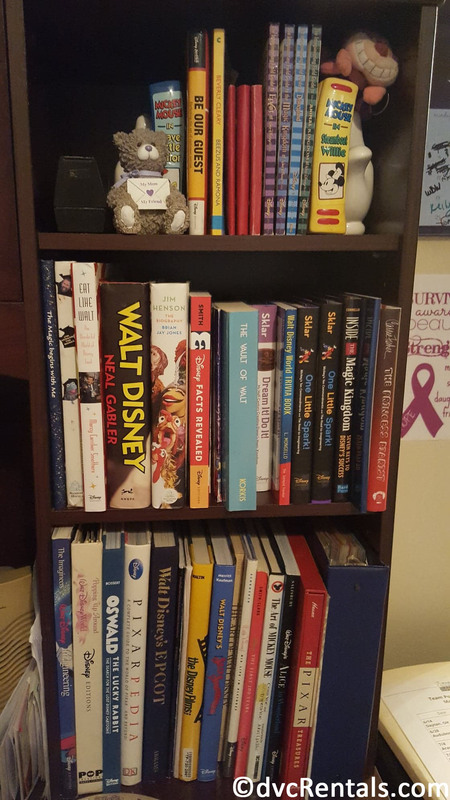 My last blog mentioned a number of great Disney books, but there are plenty more out there. You can read a number of biographies of Walt, and there are many books about the parks as well. If you have a special interest, for example let’s say you love Pixar or Imagineering, there are many books covering a multitude of Disney topics to choose from. You can purchase books or borrow them from the library for free. Depending on where you live, you can often find Disney performances right in your own town, or close by. Disney on Ice has the characters skating to popular Disney songs; it’s mostly kid oriented but enjoyable for adults as well. There are a number of Disney shows, both on and off Broadway. Beauty and the Beast, The Lion King, Mary Poppins, Aladdin and more have all been made into musicals, and it’s not necessary to go to NYC to enjoy them. There are road companies that travel the country to bring the shows to you. And don’t rule out your local community theaters, many of these productions are excellent. And don’t forget about movie theaters, most of the time there is at least one Disney movie being shown in the theaters. This is probably a no-brainer but take out your pictures and look at them. You can relive the memories when you go through your photos. 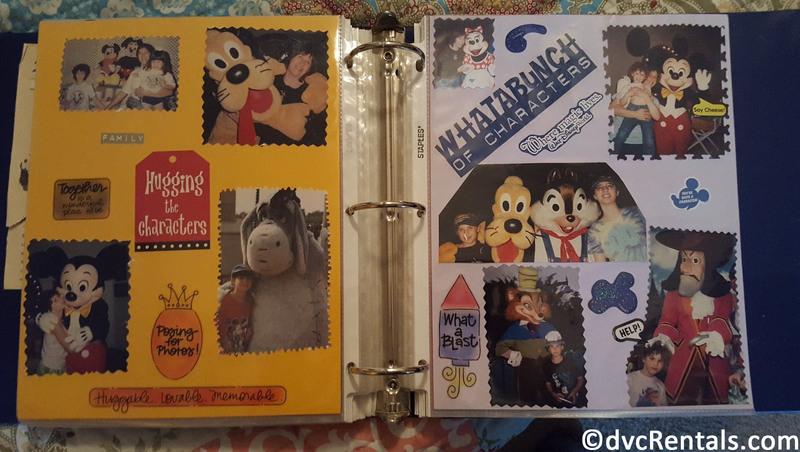 If you want to go one better, make a scrapbook using favorite pictures and memorabilia from your Disney trip. It’s fun to add more pages as time goes by. You can see how the parks have changed from visit to visit, and, if you have kids, you can see how they have changed over the years. Some folks make very fancy scrapbooks, and if you would like to do so, there is a lot of info out there on the internet to help you. But if you want to keep it simple, all you need is a binder, some construction paper (to paste things onto) and some clear plastic pages that have holes the correct size to fit into your binder. You can slip the completed construction paper into the clear pages, insert pages into the binder, and voila! There are numerous Disney sites on the internet, some with message boards (so you can interact with other Disney fans), along with many Facebook pages dedicated to Disney. You can find just about any topic. Resort Hotels; Restaurants; Vintage Disney; Disney on a Budget; Disney for Singles are just a few of the plethora of topics online to explore. Decorate your house with some Disney memorabilia. Don’t hide your souvenirs; put them out where you can enjoy them. You can display a few things or go full blown “Disney Addict” and have a home chock full of Disney items. Some folks dedicate entire rooms to a favorite Disney attraction or park! Go on YouTube and look at the videos of whatever Disney subject you choose. There are many folks who put up movies of entire attractions, fireworks shows, parades and just about anything Disney you can think of. Warning: This is very addicting. You may intend to just look at one video, but YouTube will have links to similar videos on the page. It’s hard to resist the temptation of looking at “Just one more.” Before you know it hours have gone by! Play a Disney Video Game! There are numerous choices out there, so you can pick whatever interests you the most. There are some in which you can actually “explore” the parks and the various attractions within. Others are based on Disney movies or characters. Most are available in CD-Rom if you don’t have a game console, and there are plenty on the internet as well. 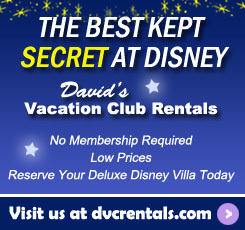 Buy or rent a Disney DVD, watch and enjoy. All of the Disney/Pixar/Muppet films are available for purchase, and many you can rent for free at the library. There are also many specialized DVDs, such as Walt: The Man Behind the Myth; Henson’s Place; Frank and Ollie (an excellent DVD about two of Walt’s original animators). Additionally, you can find boxed sets of the original Mickey Mouse Club as part of a series called the Treasure Collection. 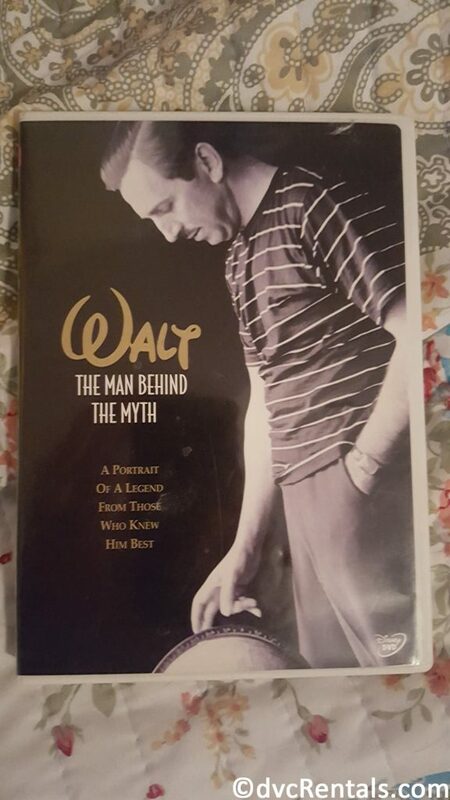 This specialized collection comes in a silver case and has topics like “Ladies and Gentleman: Walt Disney” (shows that were hosted by Walt), “Disney Rarities” (old original animated shorts), and a number of others that are only found in this special series. Listen to Disney music! Buy a CD; livestream; download; Disney radio stations online—whatever you prefer, there is a ton of Disney music out there, including some sites with music from the Disney parks. 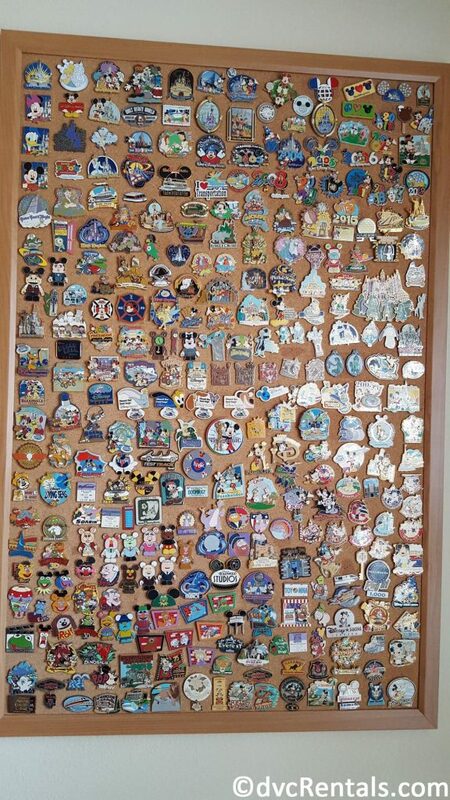 If you’re a pin collector organize and display your pins! Having them in a pin book is another option. You’re much more likely to view the pins if you spend time doing something with them instead of putting them in a drawer. When you are making your pin project, and after you’re done and viewing the pins, it will take you back to being in the parks when you first traded for them. My last and best piece of advice is to plan your next trip! Even if it’s two years away or more, there is nothing better to get rid of the “Missing Disney Blues” then thinking about the next time you’ll be there. 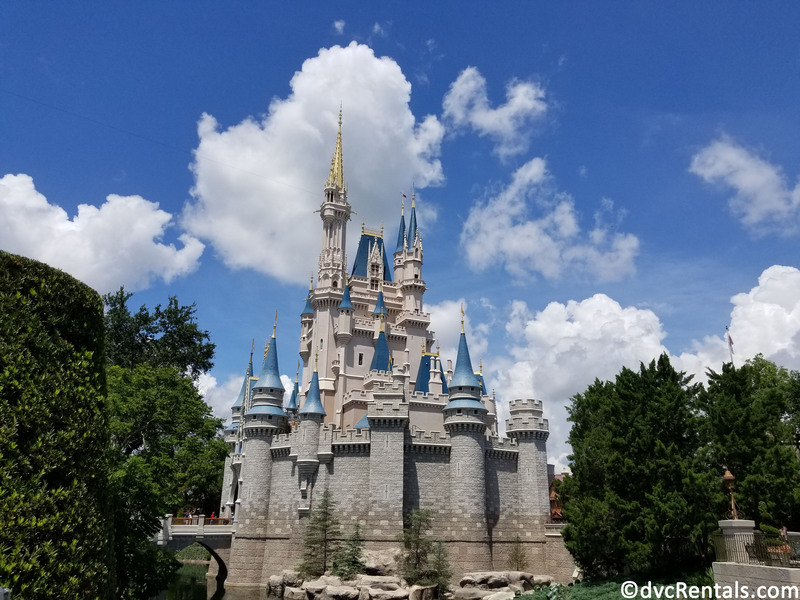 Similar to scrapbooking, some folks make a real project out of planning—including itineraries and spreadsheets, while others are content to get a notebook and write down all the things you don’t want to forget to do or see on your next visit to Disney. As you can see, there are many options to keep the magic going when you’re at home. There truly is so much out there to get you in the Disney spirit any time you wish. I hope these suggestions will help you get through missing being at the Most Magical Place on Earth until you are able to return once again.